Meghana's Gallery! 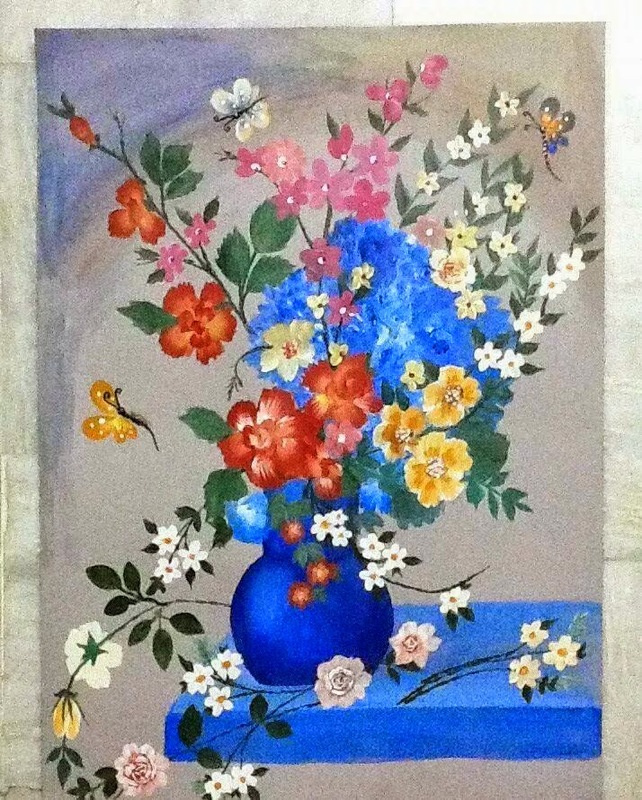 : Vase with Flowers, Acrylic Painting!! Inspired by a colourful Vase that my mom arranged an evening and I painted it that late night in Acrylics on a thick sheet of paper!